Finding a Mother’s Day gift to show your appreciation doesn’t have to be difficult task. 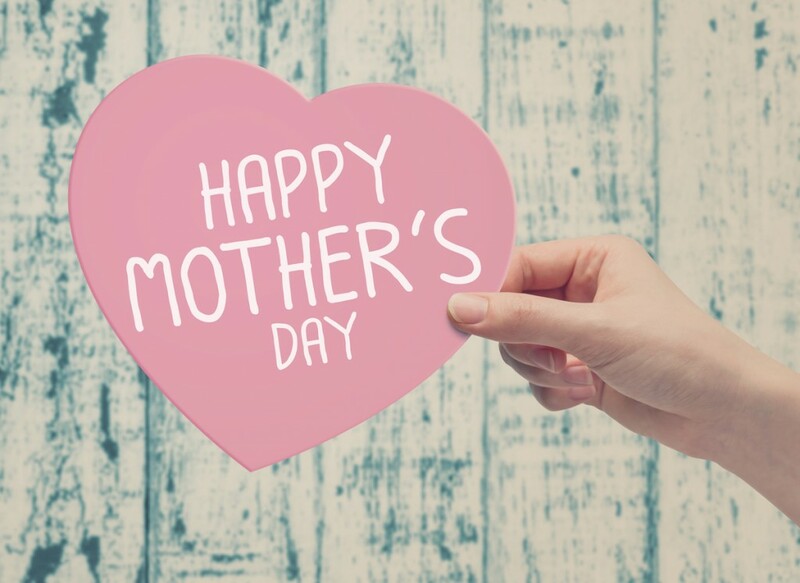 We’ve put together a list of memorable and unique Mother’s Day gift ideas that will truly make Mom feel special this year! Whether you’re shopping for your Wife, Mom, Grandma, Mother-in-Law, or even just a friend, these unique Mother’s Day gift ideas will make this Mother’s Day the best one yet! Give Mom a much-needed break by surprising her with a very much-needed weekend getaway. Moms work extra hard and they deserve some time to sit back and relax. There’s absolutely no better way to show your mom just how much you love her by arranging a special trip for the two of you. Weekend getaways are great for shopping, spa days, hiking or even enjoying a night out in the city. 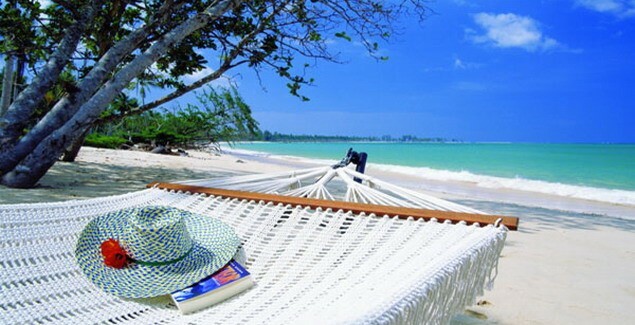 Treating her to a mini vacation will leave her feeling extra rested and she will certainly appreciate the thoughtfulness! Nothing says “I love you” more than turning your Mother’s dream kitchen into a reality! If the Mom in your life spends a lot of time in her kitchen whipping up her favorite recipes for the family, but can hardly stand the look of her outdated countertops, it’s time for a remodel! 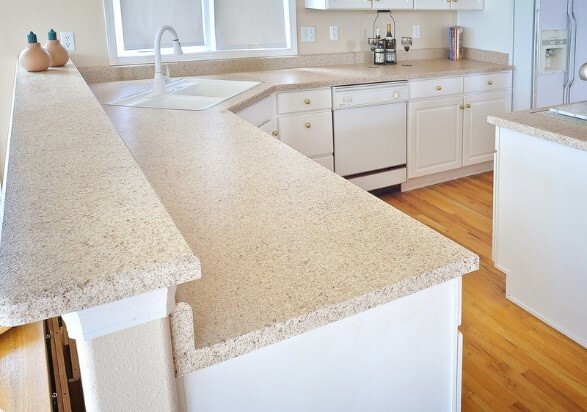 Consider refinishing your Mom’s existing kitchen surfaces for a beautiful, new look and feel without the mess, hassle and cost of traditional replacement methods. You can’t go wrong with a durable, long-lasting solution that’s not only budget friendly but delivers high-quality results. Stroll down memory lane with a scrapbook filled with heartfelt memories! Use online album builders like Shutterfly for an easy to design scrapbook that can be delivered straight to your front doorstep. If you prefer to design it yourself, stores like Hobby Lobby and JoAnn Fabrics offer a great selection of scrapbook paper, embellishments and stickers. Moms love gifts that come straight from the heart. Plus, she will be able to look back and cherish all the fun memories you have together. Moms deserve to be pampered not just in the month of May but all year long! 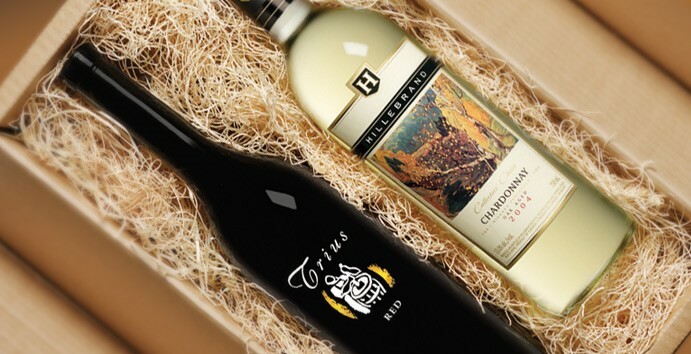 Now with monthly programs like Monthly Wine Clubs, Monthly Cheese Clubs and Monthly Book Clubs you can give your Mom a Mother’s Day gift that lasts all year. After all, it’s the little things that will make her smile the most! 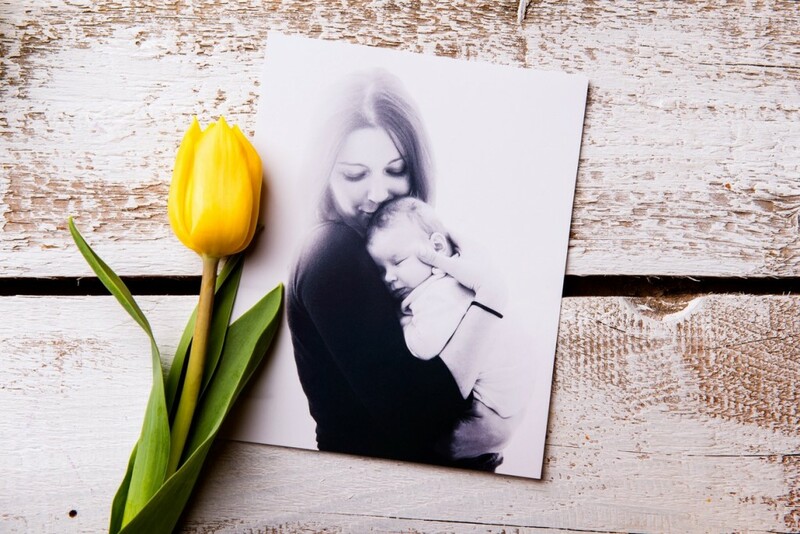 Unique Mother’s Day gift ideas show Mom just how much she means to you! 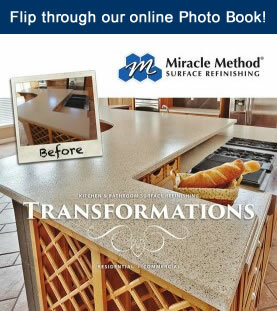 For more information about remodeling your Mother’s kitchen or a bathroom for Mother’s Day, visit Miracle Method’s website right here.